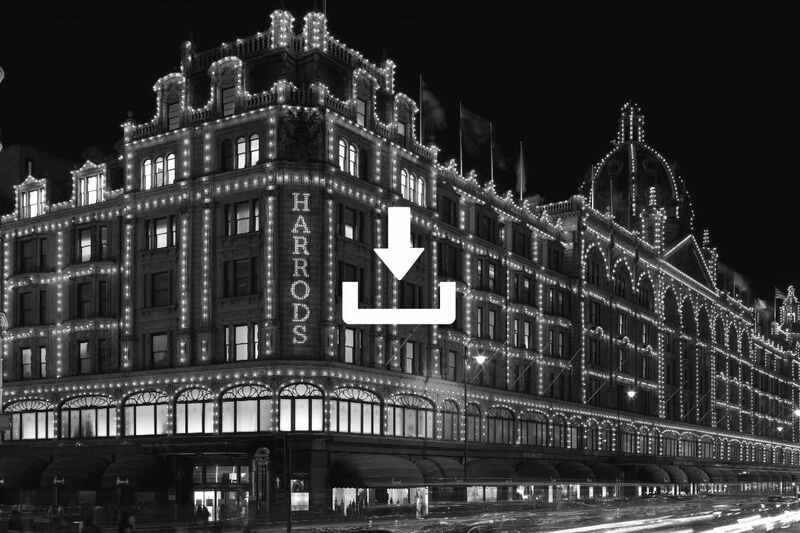 Harrods Media is dedicated to providing tailor-made multimedia solutions for luxury brands. 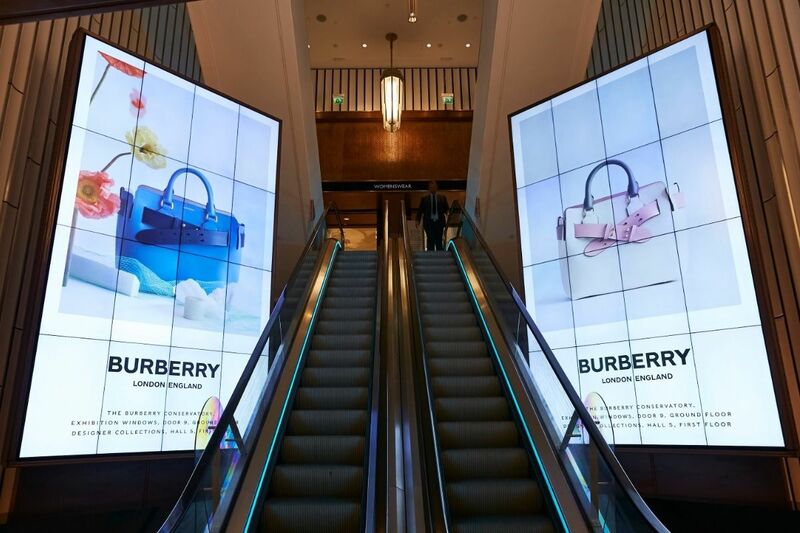 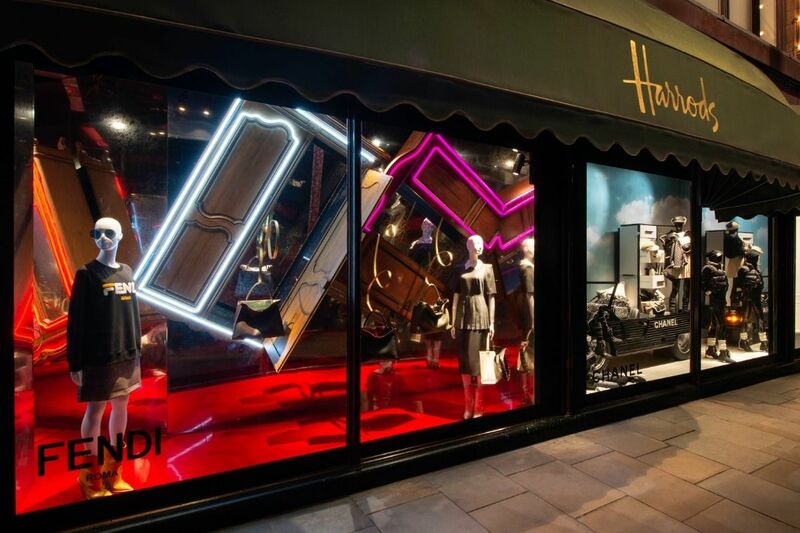 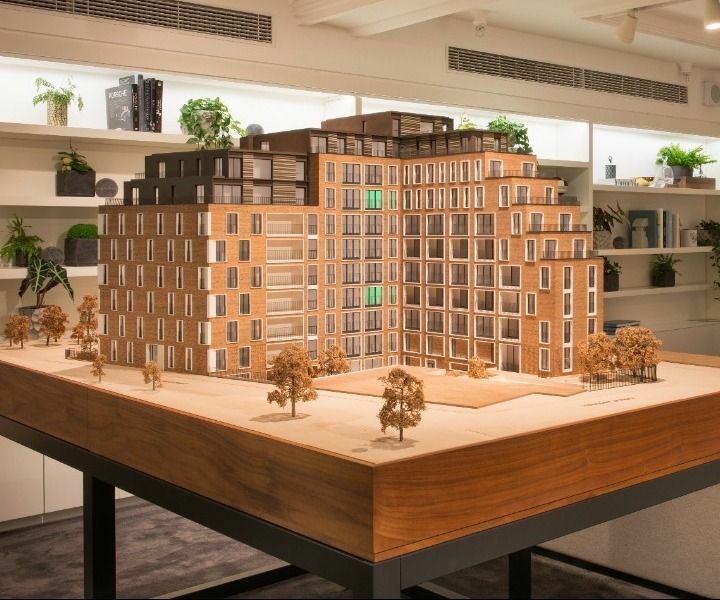 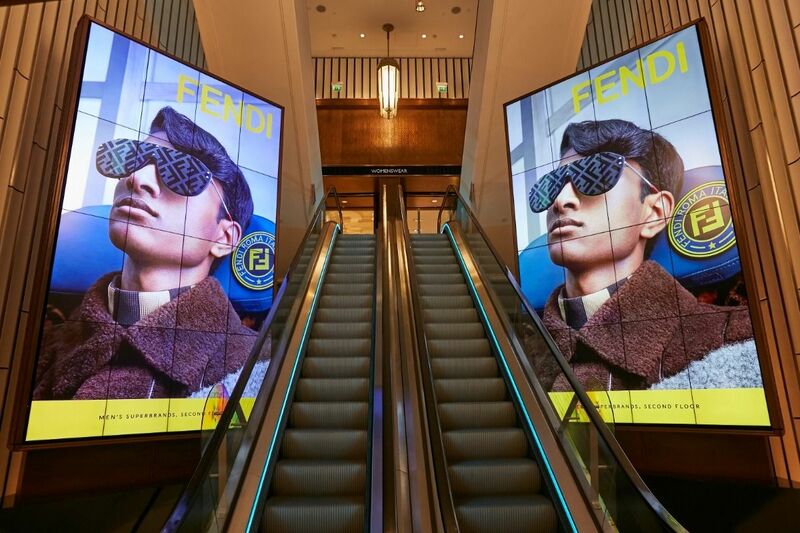 Harrods offers a range of in-store media platforms including digital screens, the award-winning windows and pop-up sites. 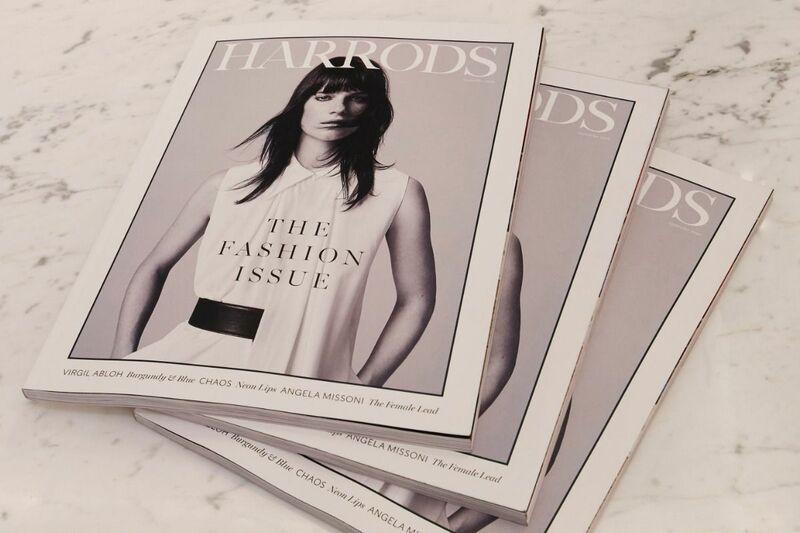 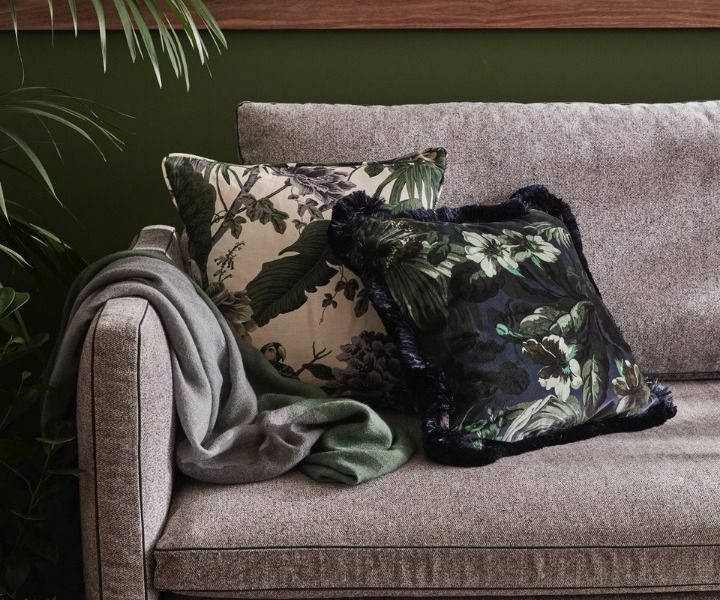 Harrods Publishing produces a wide range of luxury lifestyle print titles, including the ABC-accredited Harrods Magazine, Harrods Man and the Harrods Store Guide. 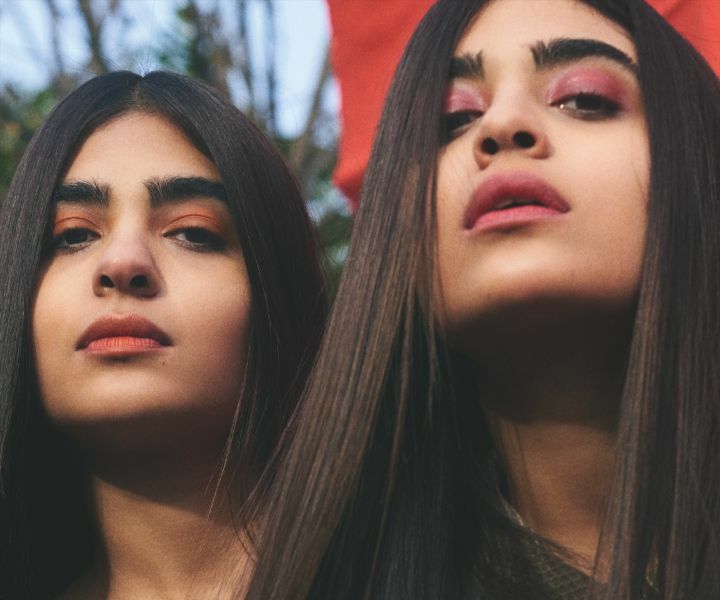 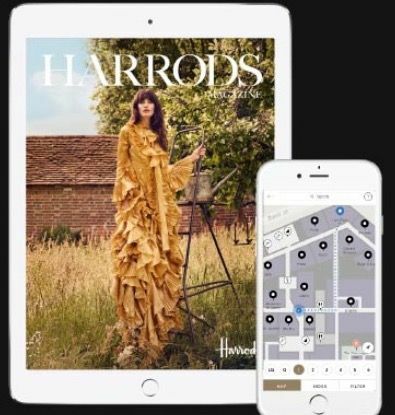 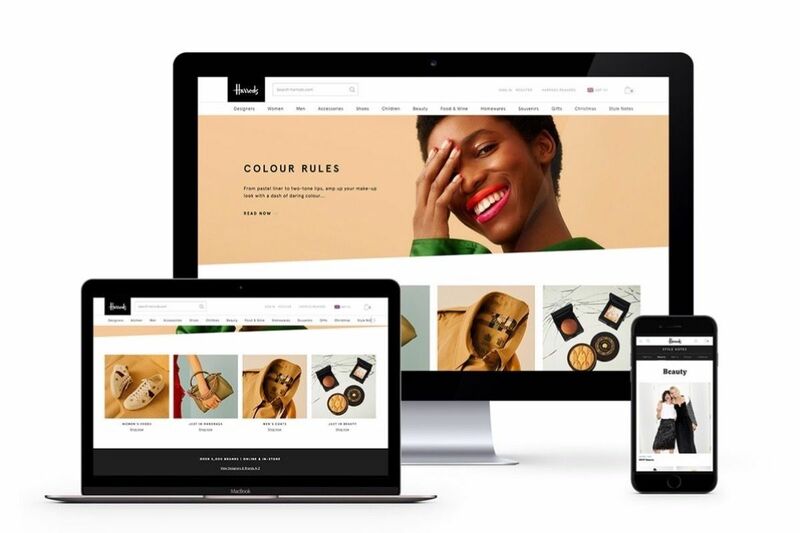 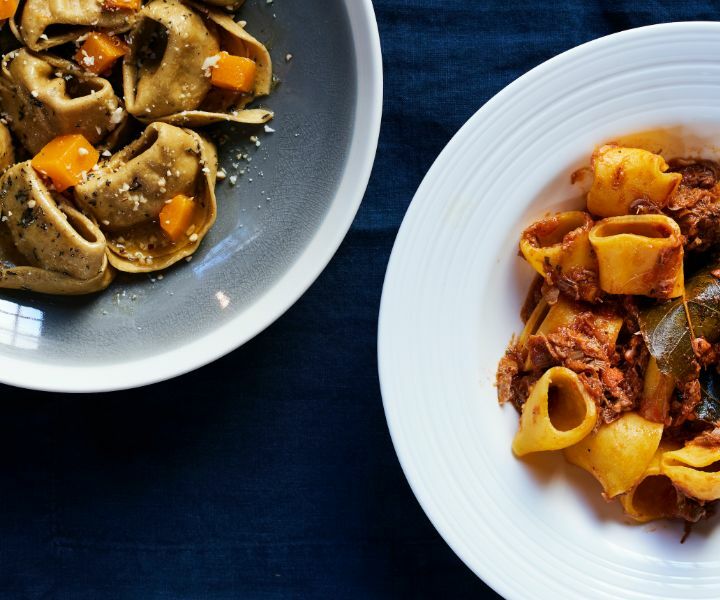 The Harrods app offers immersive content including digital editions of Harrods Magazine, and the new Mobile Store Guide, which generates the quickest route to any location in-store. 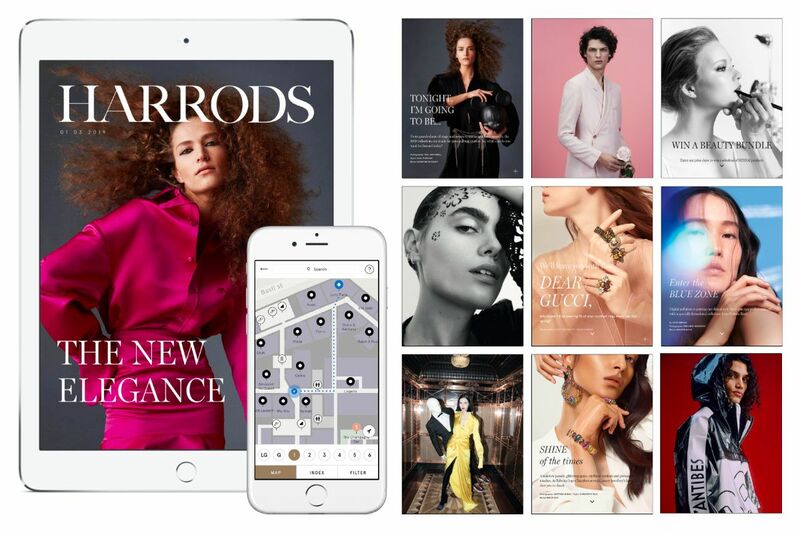 Explore Harrods’ new opportunities and packages across our digital platforms, social media, elite and more.